Student Internship Opportunity! Student Internship Opportunity! 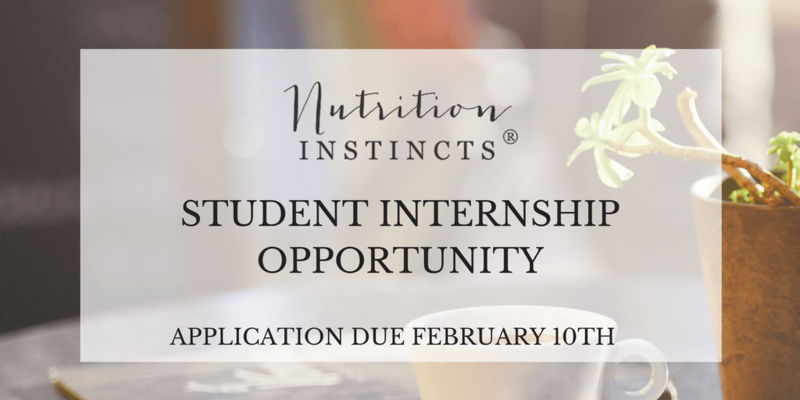 Nutrition Instincts® (www.nutritioninstincts.com) is looking for a motivated and innovative nutrition student to join our forward-thinking team for a minimum of 6 months. We need someone who is a self-starter, works well independently, is a fabulous communicator and has a passion for learning more about eating disorders, intuitive eating, Health at Every Size®, prenatal/postpartum wellness and running a business. The majority of this position is virtual but an occasional coffee or office meeting may be necessary if you are local. We will give preference to San Diego students but encourage applications from those outside of the San Diego area as well. We recommend reviewing application requirements, completing all tasks and then returning to complete the application. You will not be able to start the application, save and return to complete it. Nutrition major, sophomore – senior standing. Will consider a recent graduate if you’re planning to apply for your internship and can dedicate at least 6 months to the role. 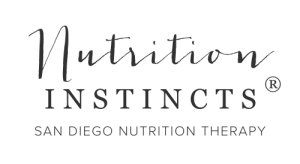 Be a part of a growing nutrition business that utilizes modern technology and innovative program strategies to provide effective and thorough services to clients in San Diego and online.